Development of beer through history: Modern times — TigPro Inc.
Before prohibition took place, there were many beer breweries in the US. Starting in 1920, many of these breweries stopped operating and many of them branched into other sectors like soft drinks. Bootlegged beer was usually watered down to make more money, resulting in a trend that is still going on today. 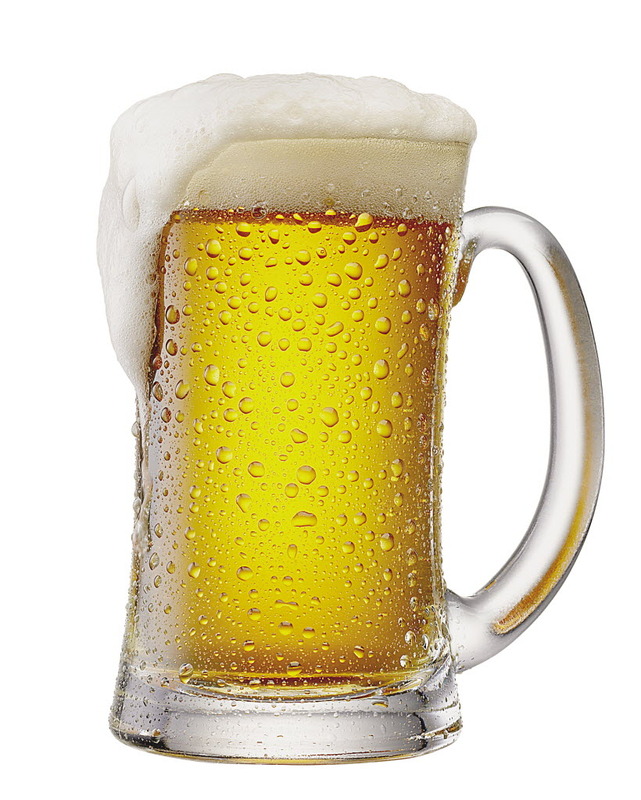 Merging of beer breweries and applying industrial quality standard of control have resulted in the mass production and marketing of large amount of lagers. On the other hand, smaller breweries, like microbreweries, have serviced certain segments. During 1953, Morton Coutts from New Zealand patented a procedure of continuous fermentation. His procedure included beer flowing in tanks that are sealed, fermenting under different pressure levels, and not coming into direct contact with air, even if it’s bottled. This process is currently used by one of the most famous beer producers Guinness. Nowadays, the beer brewing industry is an important international business, including several multinational firms, and thousands of medium and small scale producers and regional breweries. Developments in shipping, refrigeration, marketing, and even commerce have led to a global marketplace, where customers have hundreds of options between different styles of beers. Customers can find any type of beer they want, no matter what taste or quality they are looking for. Many niche markets have been created during the past years as well. One of the most popular ones is gluten free beer, especially with the increase in the amount of people suffering from digestive disorders and other health problems. By drinking gluten free beer, customers won’t suffer from an allergic reaction and will be able to continue enjoying drinking beer. It is predicted that new types and continuous developments are going to take place in the world of beer brewing in the next years.